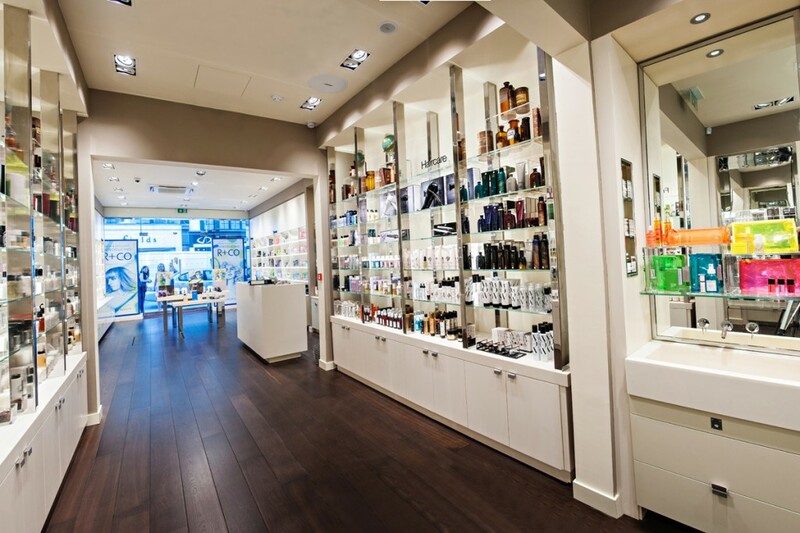 To create a bright and inviting environment that showcased the high-end products on offer. The interior, as always in SpaceNK stores, was to be white, crisp and fresh. The client emphasised the importance of an even lighting effect to both the horizontal and vertical illumination planes. Adjustable and low glare ceramic metal halide gimbals were specified throughout to allow for maximum adaptability. 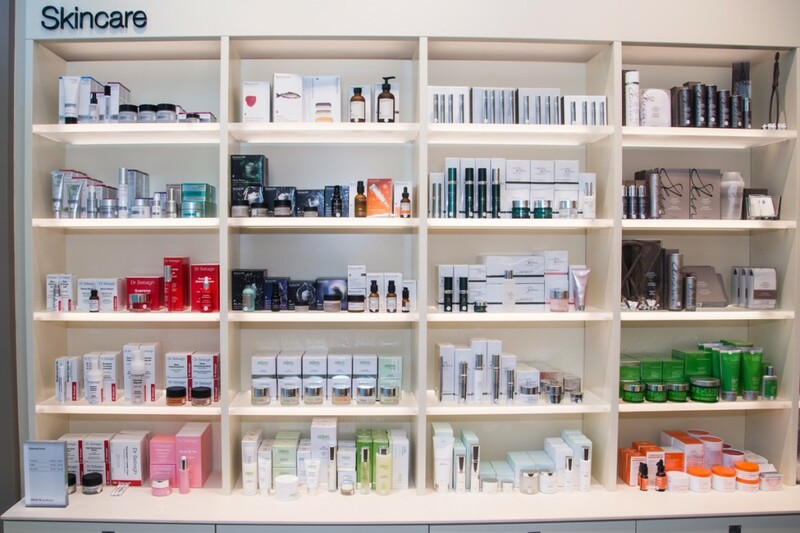 Luminaire offsets and spacing were analysed and calculated to ensure an even lighting effect to vertical product displays. 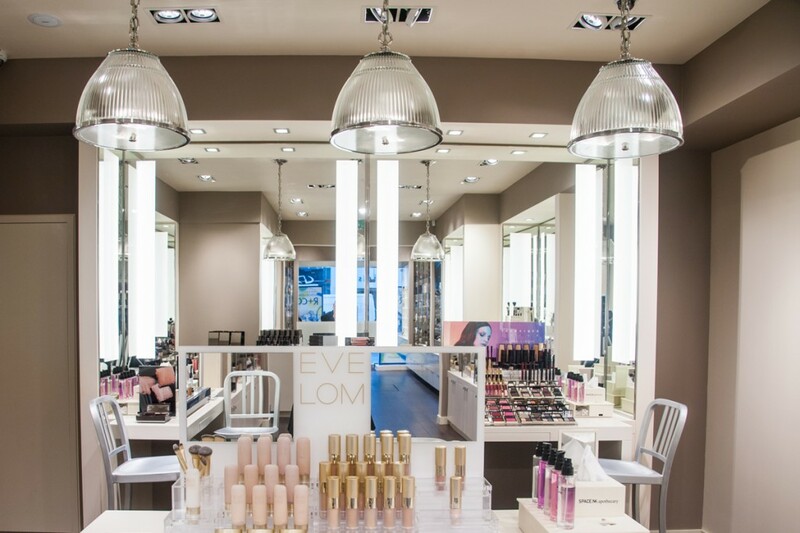 Vertical opaque LED details were positioned either side of mirrors within the make-up preparation areas for an even light onto customers. The client was extremely pleased with the even distribution of light and overall illumination to vertically and horizontally positioned displays. 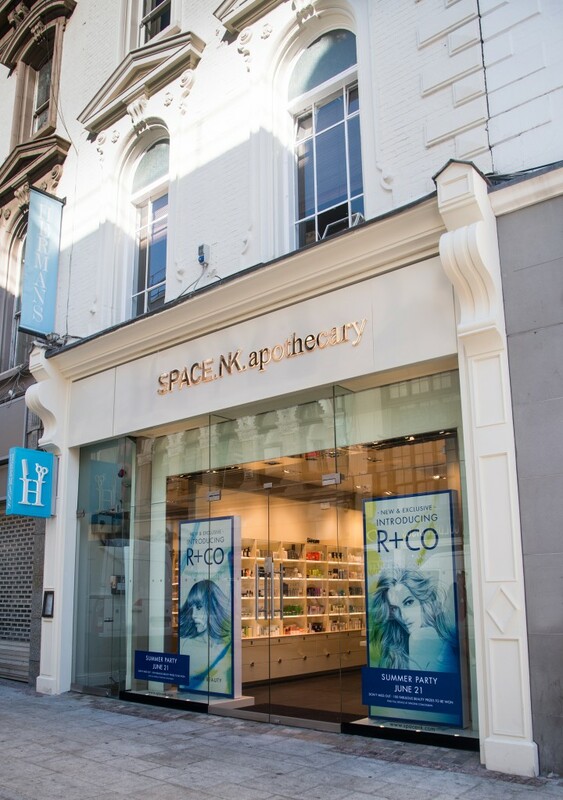 The Dublin store has since been said to exemplify the lighting treatment that Space NK would like for all future stores.